The Ludendorff Bridge, also known as the Bridge at Remagen, was in early March 1945 one of two remaining bridges across the river Rhine in Germany when it was captured during the Battle of Remagen by United States Army forces during the closing weeks of World War II. Built in World War I, the bridge connected Remagen on the west bank and the village of Erpel on the eastern side between two hills flanking the river. 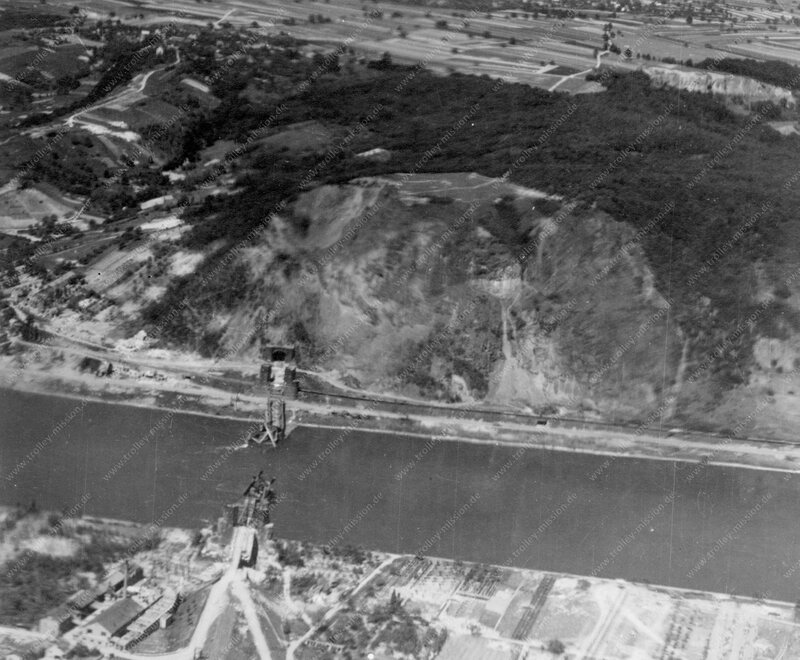 On March 7, 1945, the troops of the U.S. Army approached Remagen and were surprised to find that the bridge was still standing. After the U.S. forces captured the bridge, German forces tried to destroy it multiple times. Finally, the bridge collapsed on March 17, ten days after it was captured. The bridge that played the most important part in the final subjection of Germany was the Remagen bridge.